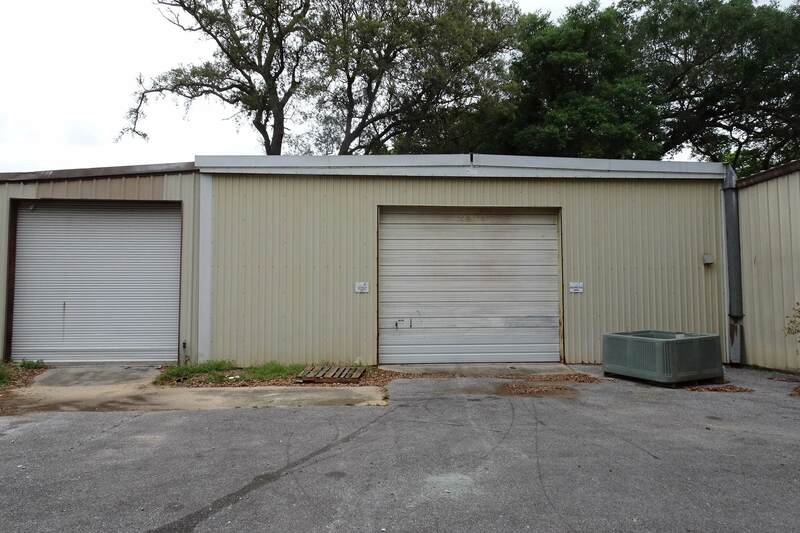 Commercial Warehouse / Office Space boasting 5,700 total square feet.4,600 (+/-) Square Feet of Warehouse Space1,100 (+/-) Square Feet of Office SpaceThe Office Space contains three (3) offices and one (1) restroom.The office has it's own private entry.Warehouse space is outfitted with three (3) bays.Bay 1 is a 12 ft. x 12 ft. door with Drive Thru.Bay 2 is 14 ft. wide x 12 ft. tall.Bay 3 is 10 ft. wide x 12 ft. tall and connects to the office. Bay 3 is heated and cooled and the electric receptacles are wrapped. Also, there is water access and air compressor lines.There is one shop restroom.Eave heights are 13 feet and the center eave is 15 feet high.There are multiple work stations for fabrication and shippThis commercial warehouse is zoned High Density Mixed Use (HDMU). The warehouse area is perfectly designed for a vendor (or multiple vendors) with assemlby needs and product onsite. 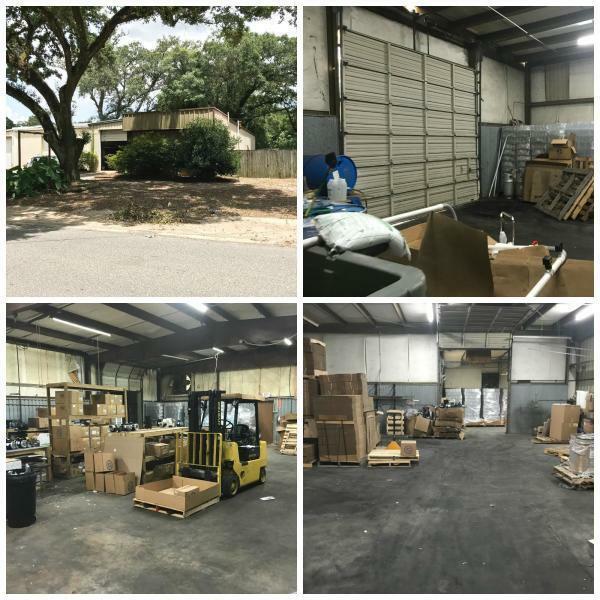 This location is excellent for distribution, automotive and/or automotive detailing, retail sales distribution, and a variety of other uses such as industrial or skilled trades. The site is located on 0.42 (just under half an acre) with the following dimensions: 135.32 feet x 136.02 feet. 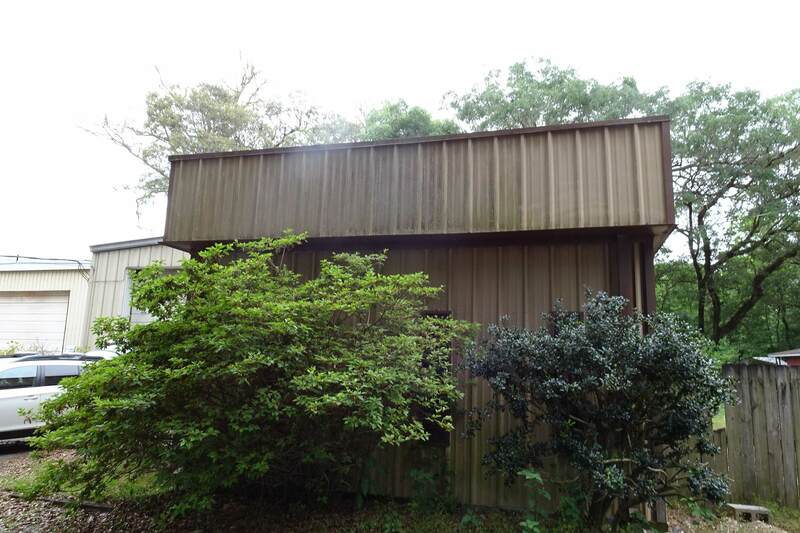 Property is located off Beverly Parkway with 28,000 AADT (average annual daily traffic count) and less than a mile from Highway 29 where there is 31,000 AADT and Interstate 10 (68,451 AADT). 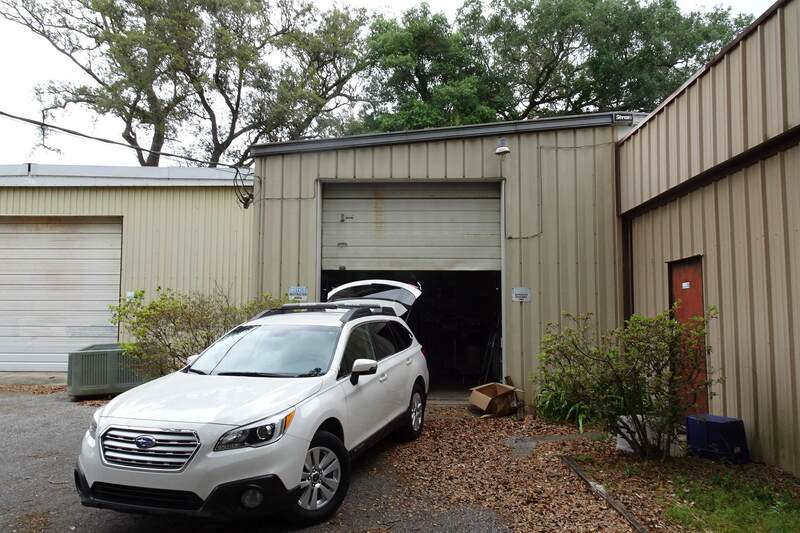 There is ample parking in front of the warehouse, 15+ parking spaces. Additional site improvements include: asphalt parking lot, carport, and metal building. Electricity onsite consists of 220 volt and 110 volt.